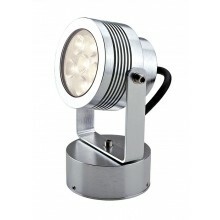 Ever popular and easy to install, you can place spike lights anywhere you like in your garden. 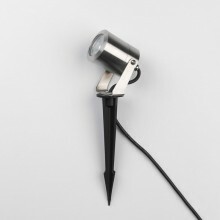 Simply drive the spike into the ground and angle the bulbs to highlight your garden path, a beautiful tree or a pretty fountain. 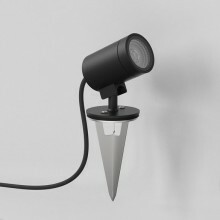 With spike lights you have the freedom to illuminate your garden your way and change it up whenever you wish!